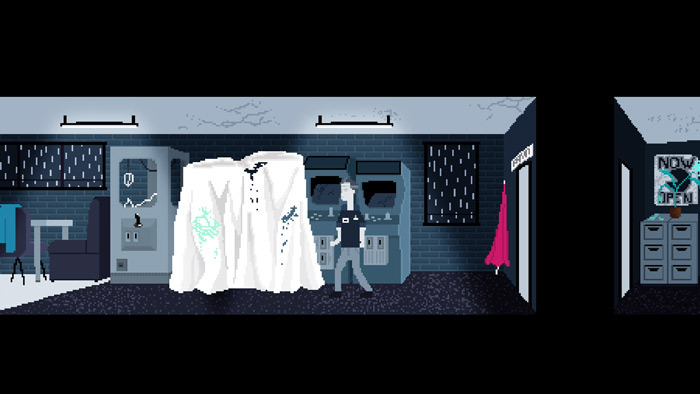 "A narrative adventure about the end of an era"
Fragments is a story driven adventure game where you play as a video arcade proprietor called Aaron as he walks through his old arcade this triggers flashbacks to his past and his relationship with his daughter along with memories of other things, Aaron is about to close his arcade for the last time and is overwhelmed with memories which you get to see unfold on the screen. 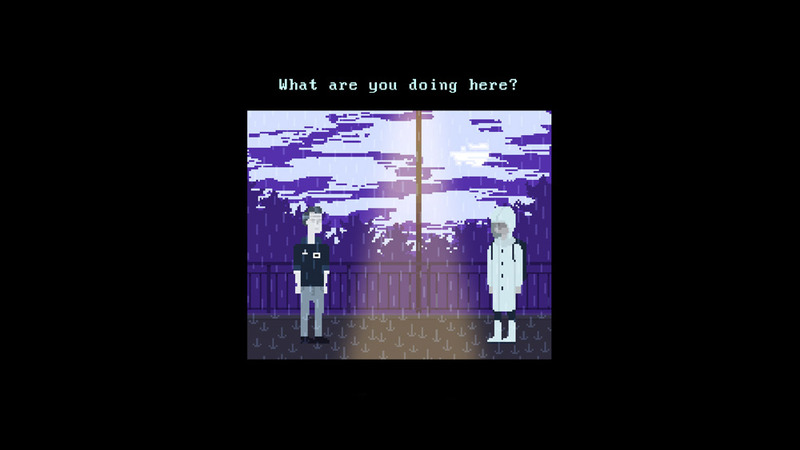 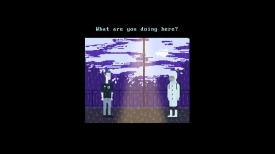 The game is drawn in a simple yet effective pixel art style and those who enjoy a good interactive story should enjoy this although it is rather light on the interactive part this is an interesting concept for a game as you start to piece together the protagonists life throughout it, although the bulk of the memories seem to revolve around a difficult relationship with your daughter this is none the less an intriguing game. 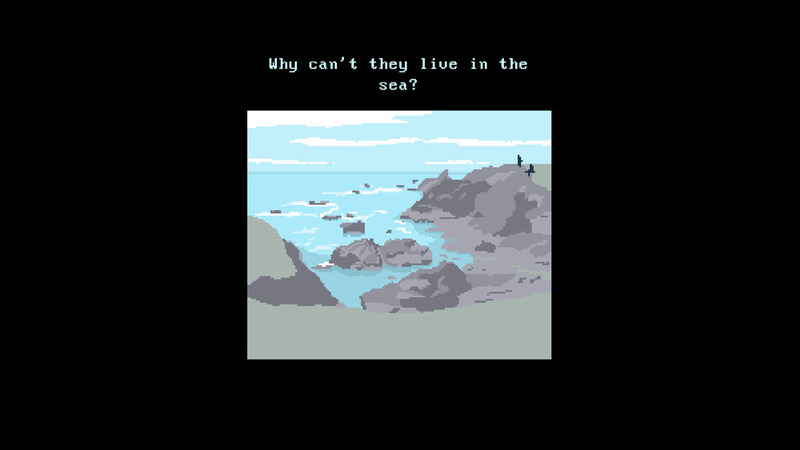 Made in a time frame of just seven days for the bored pixels game jam this is a fun story but probably will not appeal to those who enjoy fast paced action, however if you are in the mood for something a bit different with an odd yet endearing story then look no further! 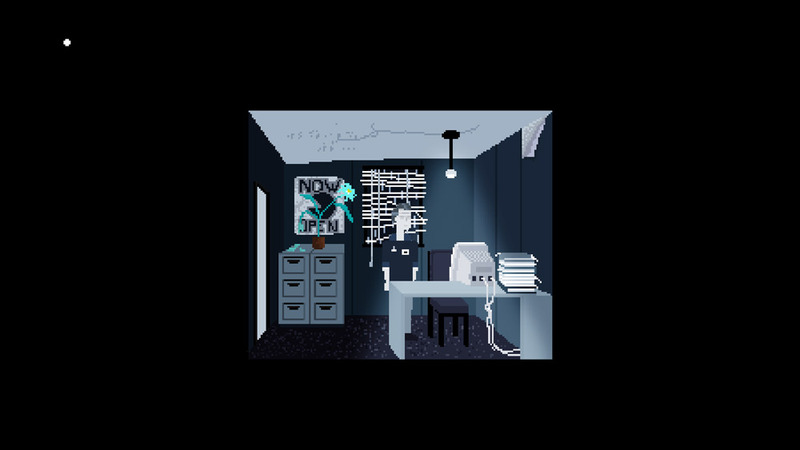 You can download Fragments here for free.